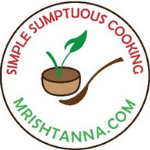 This day marks a special day in Simple Sumptuous Cooking because it marks the two year anniversary of the blog. I want to thank all my readers, friends and family for your unbelievable response and support. 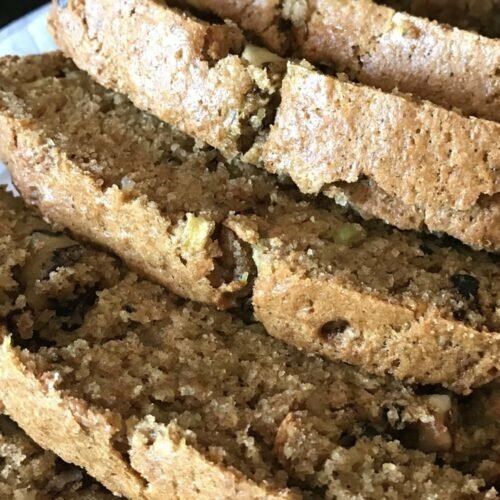 I want to share a unique recipe to mark this special dayâ€¦.Cucumber Walnut Bread! This bread recipe is just right: 100% whole wheat, no eggs (cholesterol free), with a light, decadent crumb. Moreover, the prep time 20 minutes. A crisp flavor of cucumber paired with walnuts is a unique way to awaken your taste buds. The recipe is not very different from that of mango bread that I shared in the past. Since Cucumbers contain more water, you have to be sure to strain excess water from them before you add them. Excess water can ruin the dough pretty fast. I saved the excess water in a bowl, so I can add it later if the dough turns out too dry. Apart from that, the procedure is very simple. 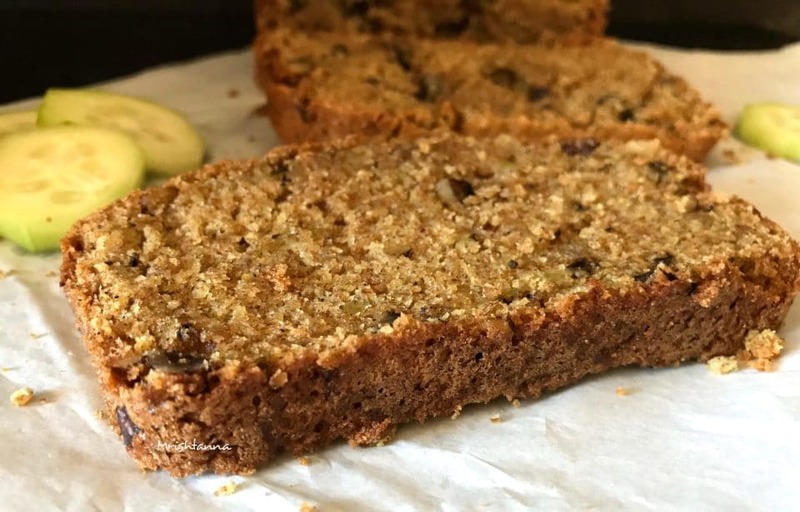 Although I found several recipes for Zucchini bread and a few recipes for cucumber bread, there arenâ€™t any vegan version. Similar to some of my recipes like Vegan Honey Cake or Rustic Almond Chocolate chip cookie, I used flax-eggs as an egg replacement. Just whisk 2 tablespoons of flax meal in 6 tablespoons of warm water and you have an excellent, cholesterol-free egg replacement! If you enjoy recipes like this, get them directly in your inbox by subscribing to my newsletter. Just hit the subscribe button at the right. You will also get a copy of my e-book where I have put together some simple vegan dessert recipes and dessert essentials. My readers have found it very helpful and I am hoping you will too! 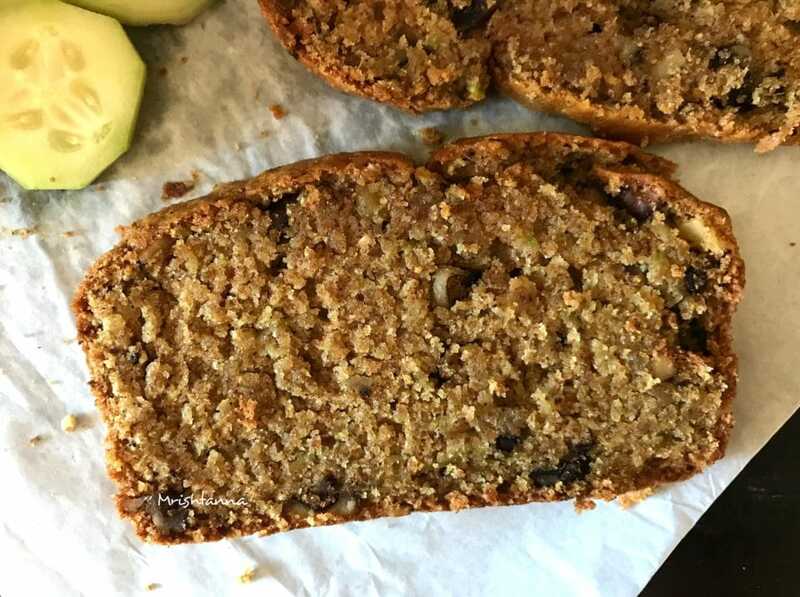 This bread recipe is just right: 100% whole wheat, no eggs (cholesterol free), with a light, decadent crumb. Moreover, the prep time 20 minutes. A crisp flavor of cucumber paired with walnuts is a unique way to awaken your taste buds. Grease a 9x5 inch loaf pan lightly with oil. 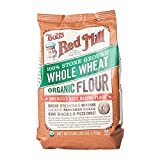 In a large bowl, whisk and mix the dry ingredients: Wheat flour, baking soda, baking powder, nutmeg, salt, and cinnamon. Grate the cucumber and strain excess water. Do not press or squeeze. Mix them well for an even mix. Combine the wet mixture with the flour mixture and stir until the mixture is homogeneous. later add walnuts, mix gently. Pour the batter into a pan and bake for 50 minutes or until a toothpick inserted into the center of the loaf comes out clean. Take the bread out of the oven and let it cool down for 20 minutes before cutting the slices to prevent it from breaking apart. 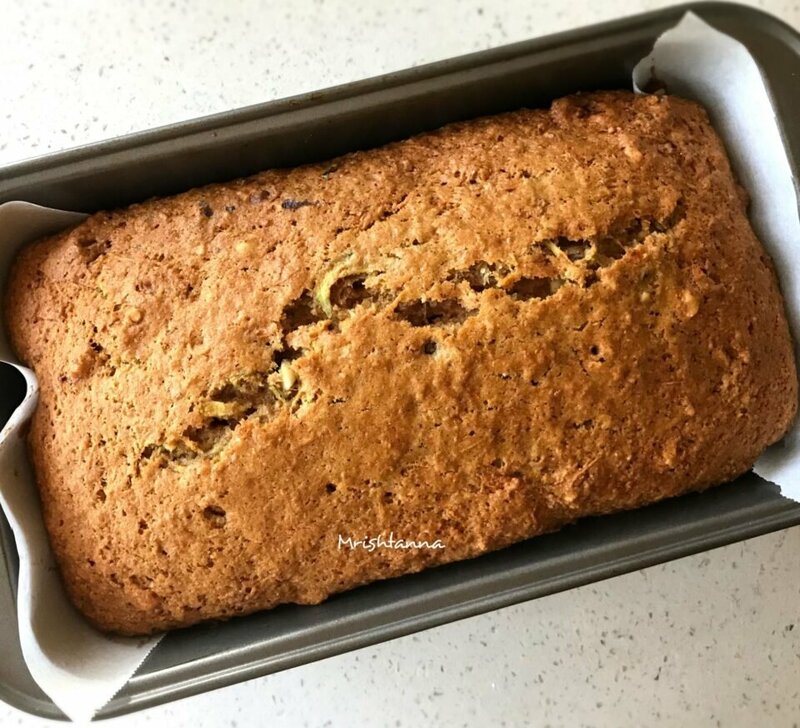 Cucumber Walnut Bread is ready! Since Cucumbers contain more water, you have to be sure to strain excess water from them before you add them. Excess water can ruin the dough pretty fast. I saved the excess water in a bowl, so I can add it later if the dough turns out too dry. Apart from that, the procedure is very simple. That sounds delicious and so unique! I’ve never thought of adding cucumbers to bread, but I can’t wait to try! Yes right. 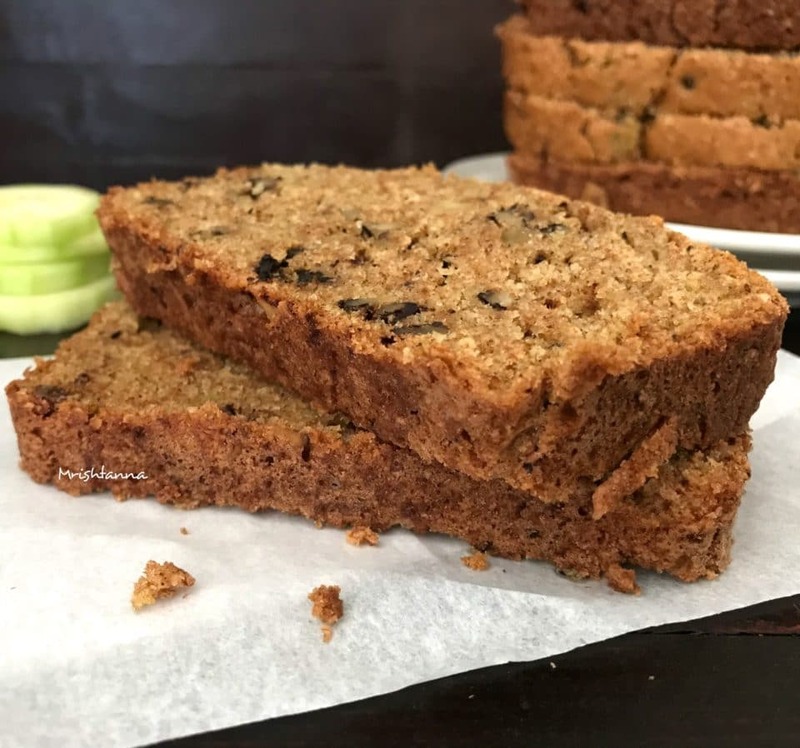 🙂 Now cucumber bread is my favorite bread:) Thank you Cindy! This is totally new to me. I’ve never heard of cucumber bread and I’m sure I’d love it! Thank you for the wonderful recipe, Uma! I’ve never had cucumber in bread before, but I dig it. Such a lovely recipe. Will have to try this. Thanks for sharing!